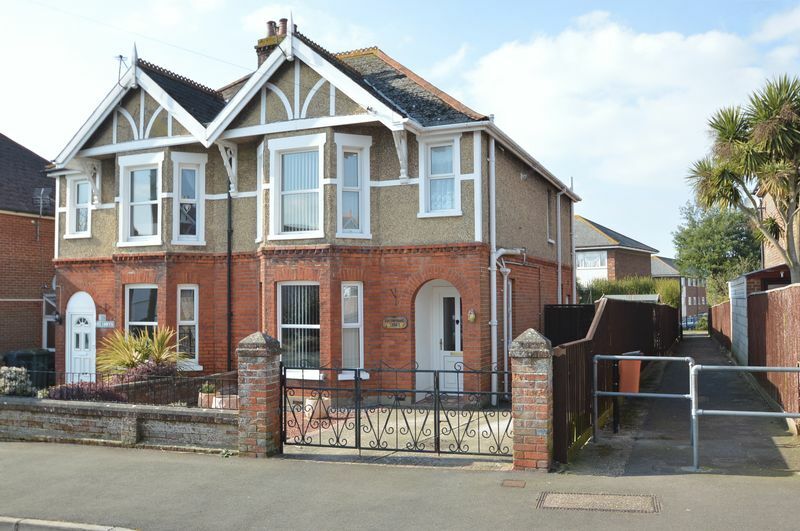 'Kirriemuir' is an attractive semi detached house situated in one of Ryde's most popular residential roads. 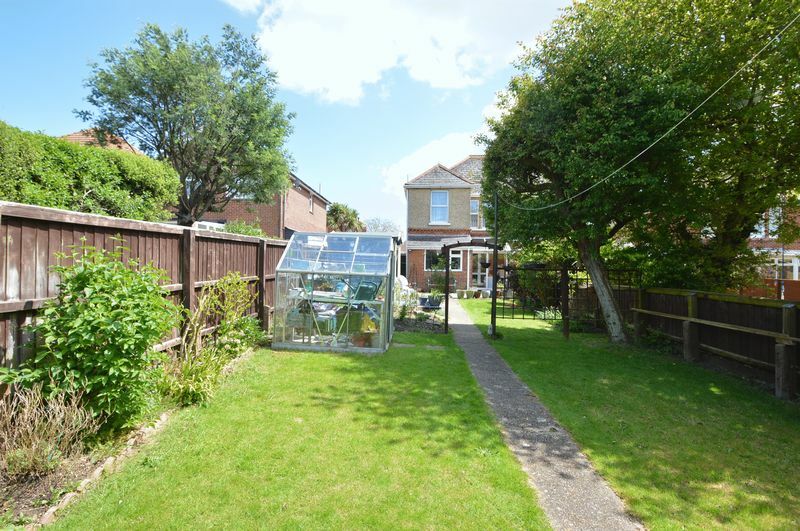 It is located in Elmfield, an equally well regarded suburb of Ryde, where local facilities include 2 convenience stores, a post office, bus routes, petrol station, a local school and a public house. 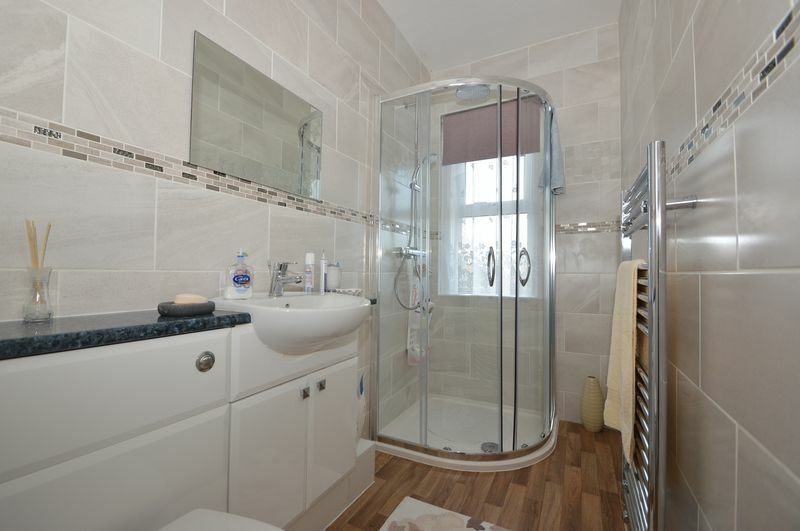 This property has been obviously well maintained over the years being upgraded as and when needed. 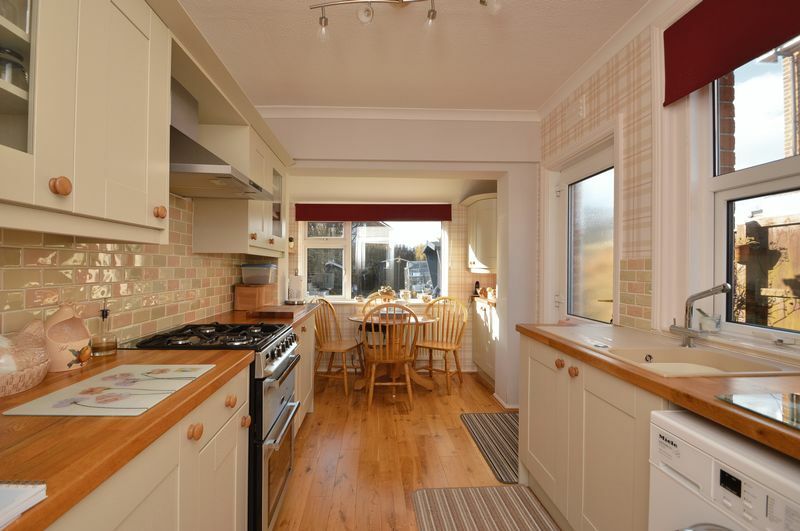 Among the most recent improvements is the stylish new kitchen/breakfast room finished in fashionable tones and crowned with quality solid wood work tops. 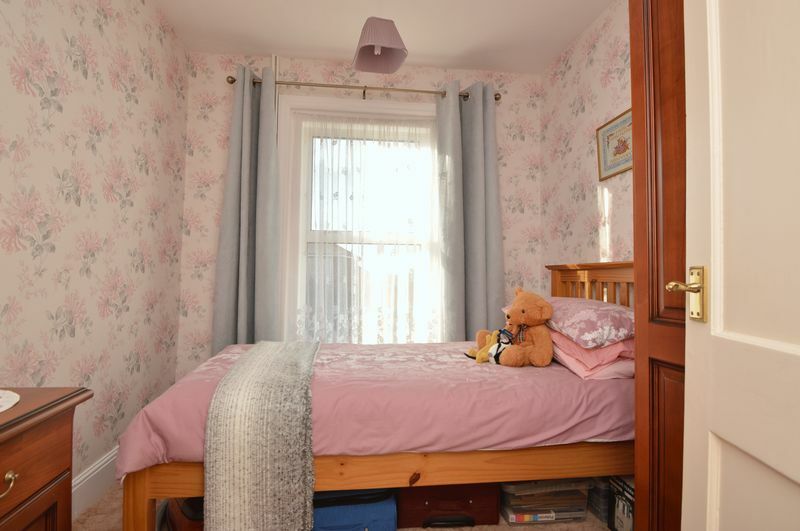 The two reception rooms are complemented by the 3 bedroom accommodation and the recently fitted (2017) shower suite simply adds to the many benefits which this property has to offer. 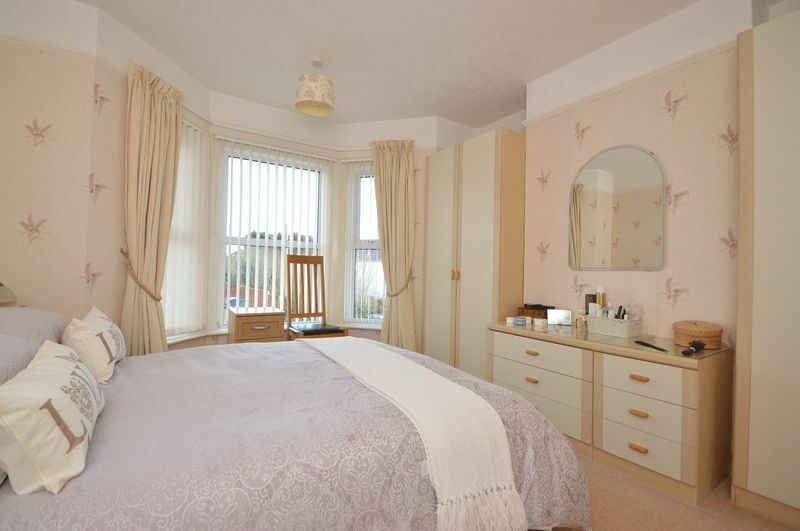 Gated parking is to the front and there is plenty of unrestricted on-street parking in High Park Road. Ryde town centre is roughly a 5 minute drive away where one will find a more extensive selection of retail shops and general facilities including a supermarket. 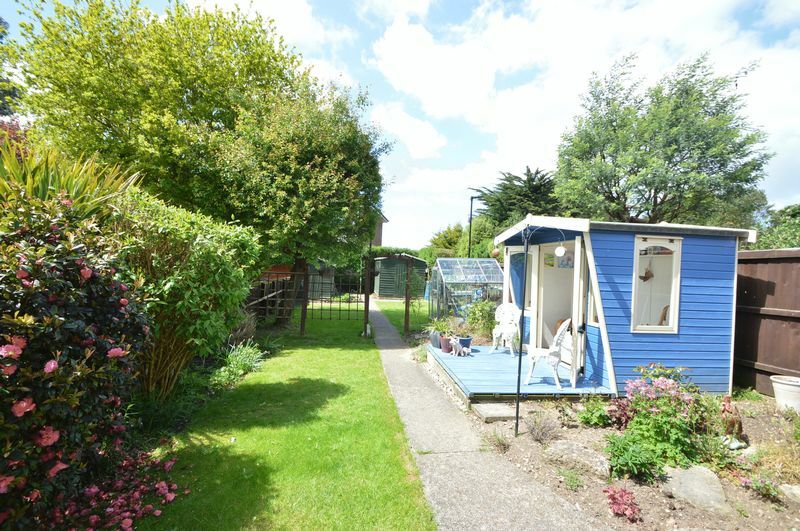 Other notable facilities in the area include a Tesco store and the pleasant environs of Appley Park which lead down to the coastline and Appley Beach. 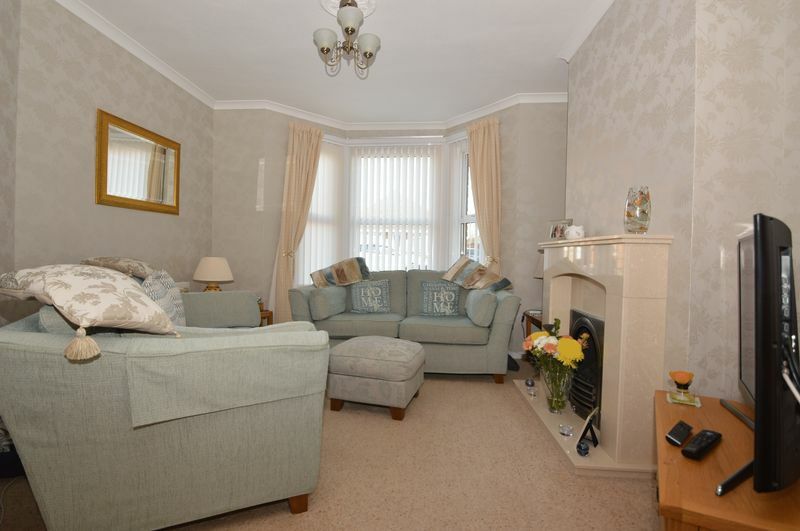 View this property now via our Online Video Tour.........................................'Kirriemuir' is an attractive semi detached house situated in one of Ryde's most popular residential roads. 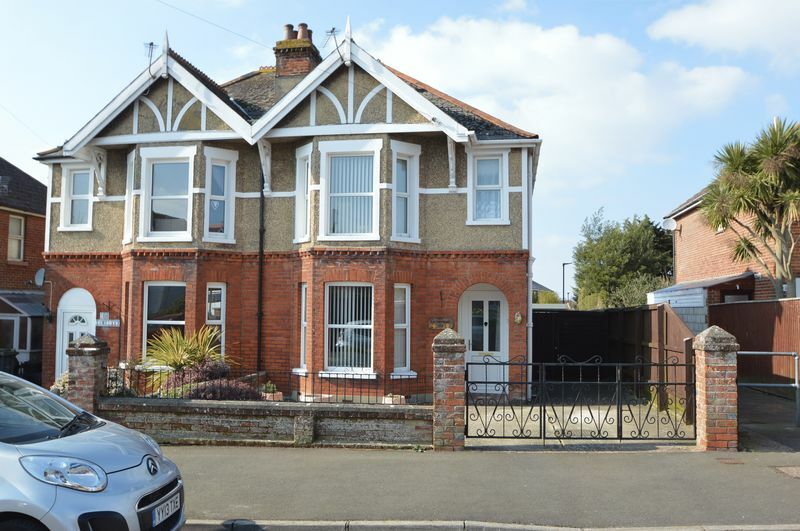 It is located in Elmfield, an equally well regarded suburb of Ryde, where local facilities include 2 convenience stores, a post office, bus routes, petrol station, a local school and a public house. 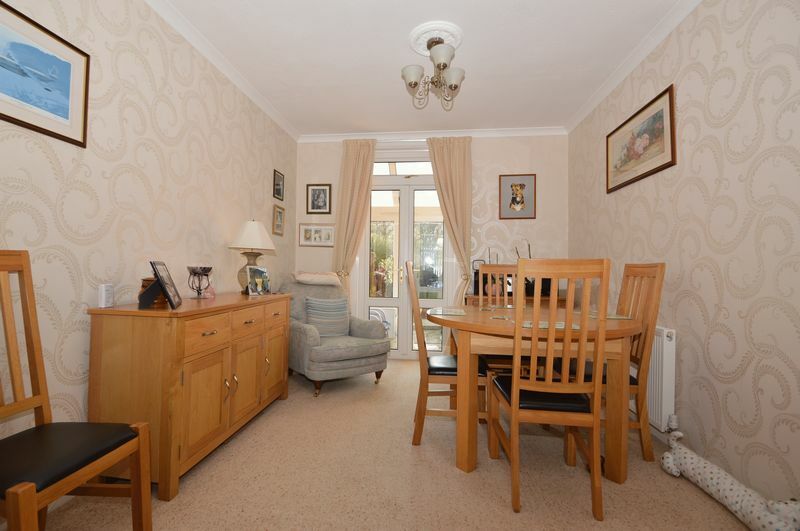 This property has been obviously well maintained over the years being upgraded as and when needed. 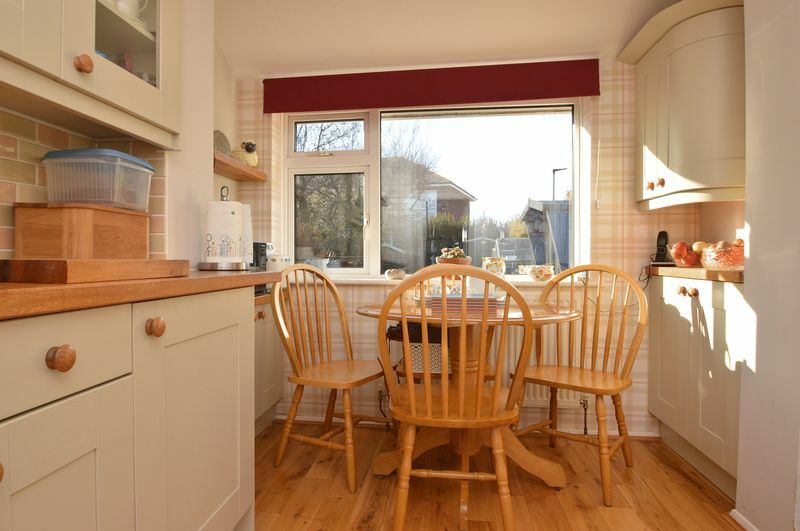 Among the most recent improvements is the stylish new kitchen/breakfast room finished in fashionable tones and crowned with quality solid wood work tops. 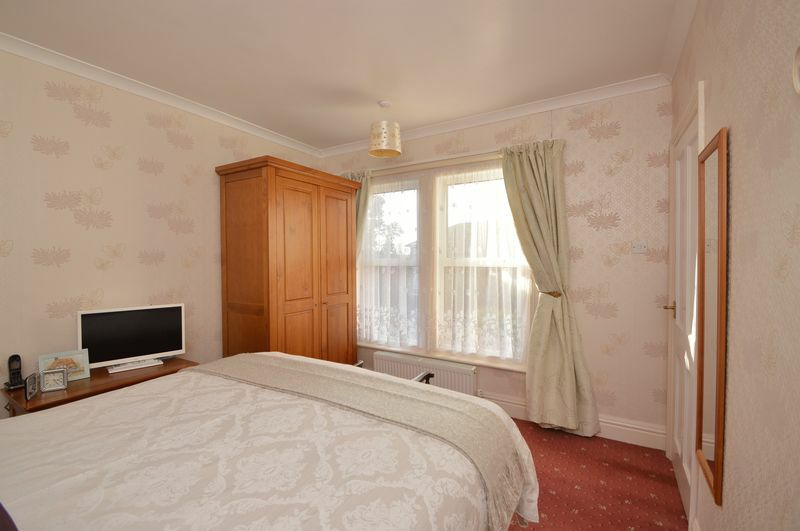 The two reception rooms are complemented by the 3 bedroom accommodation and the recently fitted (2017) shower suite simply adds to the many benefits which this property has to offer. 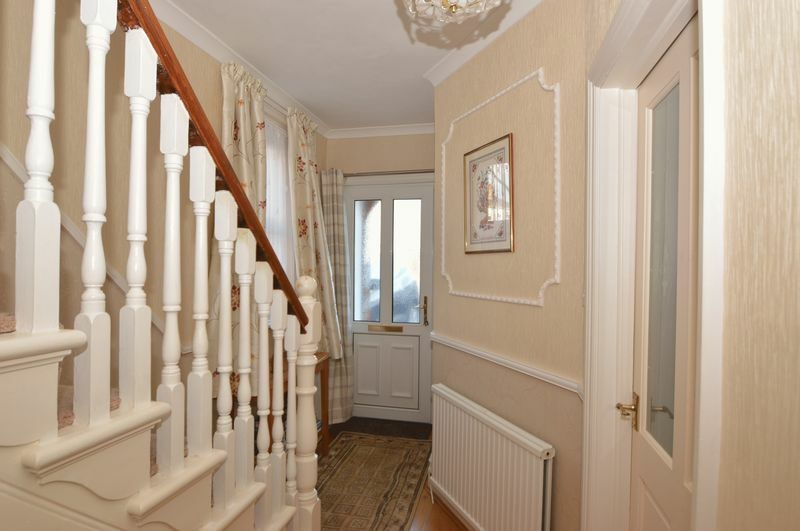 Gated parking is to the front and there is plenty of unrestricted on-street parking in High Park Road. 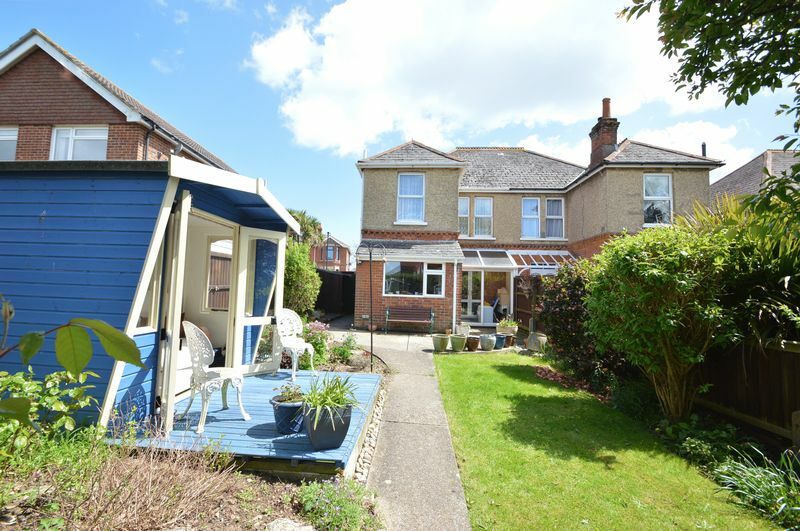 Ryde town centre is roughly a 5 minute drive away where one will find a more extensive selection of retail shops and general facilities including a supermarket. 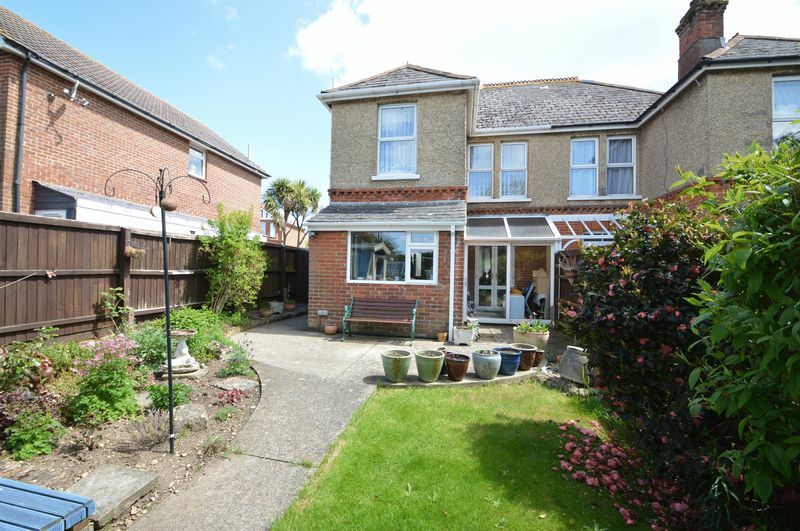 Other notable facilities in the area include a Tesco store and the pleasant environs of Appley Park which lead down to the coastline and Appley Beach.